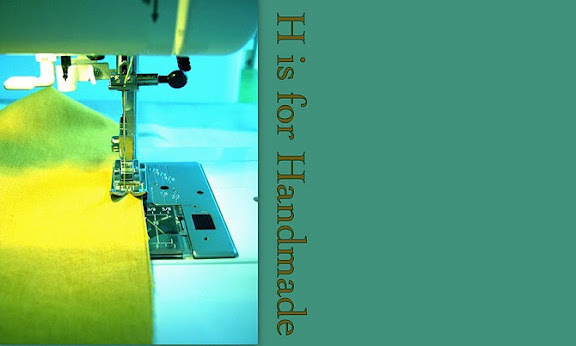 This morning, I have a guest post at H is for Handmade. Make sure to check it out! Madeline, it looks fabulous! wow.